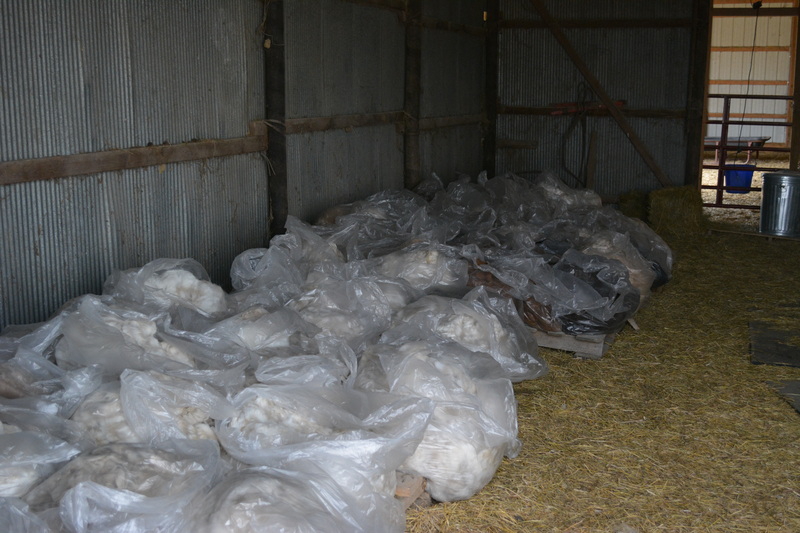 Shearing Day is once again upon us! And, this year at least, it can’t come a minute too soon. It has been unseasonably warm and a few days it was downright humid. The alpacas and I will be relieved when they have all that fiber off! 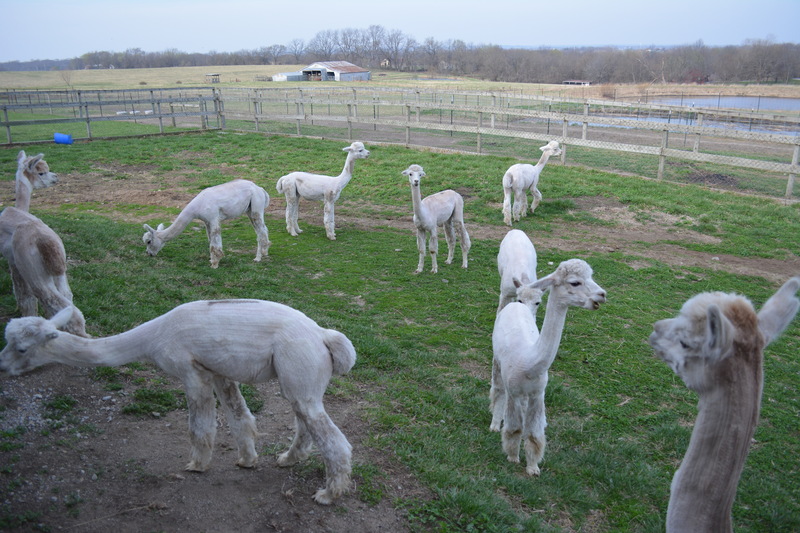 Right now we plan for the shearers to arrive around 7:00 a.m. Wednesday, April 15th. As always we welcome visitors. If you would like to participate we can certainly find a job for you. If you would prefer to just pull up a chair and watch, we would love to have you do so. 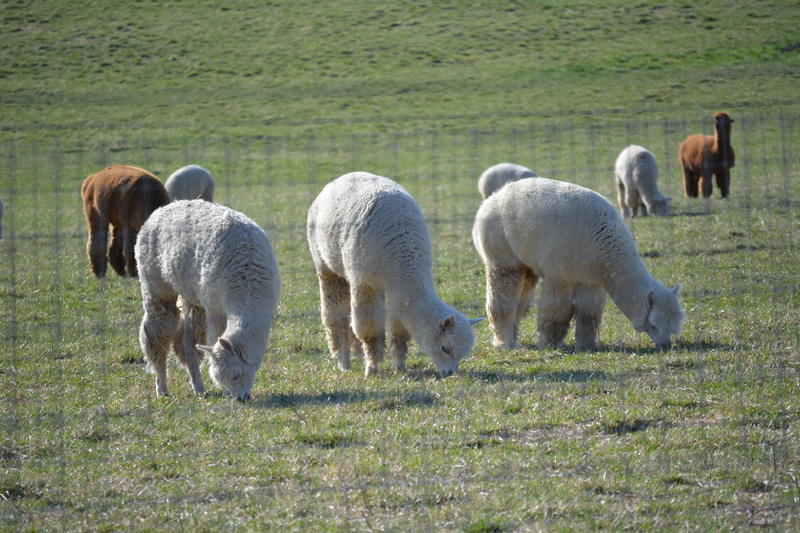 Watch the blog for any changes to our shearing date and time. We try to be as flexible as possible to accommodate the shearers schedule. The same boys after shearing! Always makes me laugh!